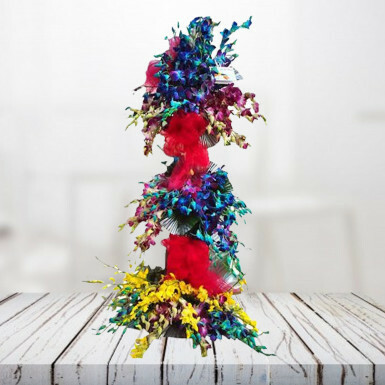 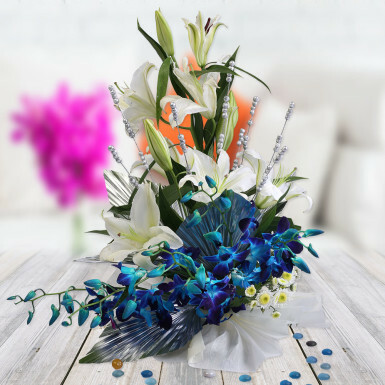 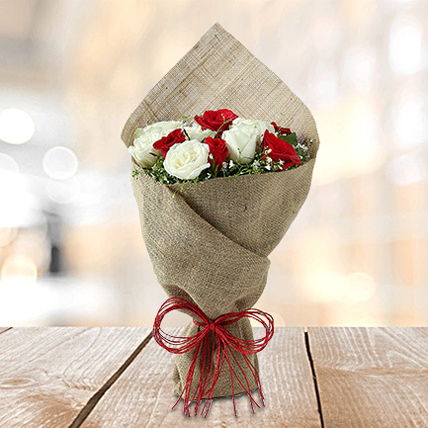 Rose is often called the queen of the floral world for their enchanting look that is quite evident from this bunch. 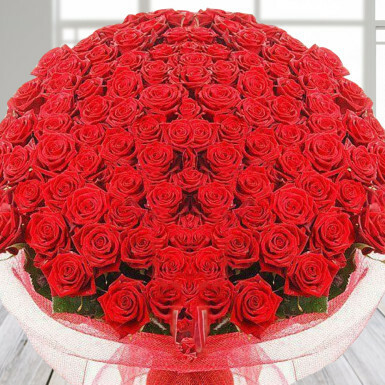 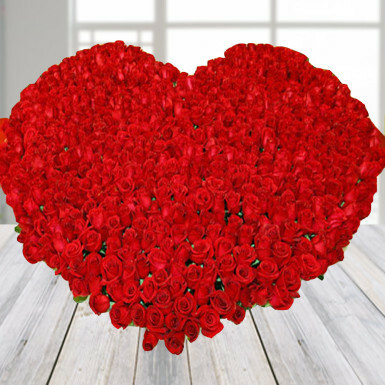 White and red roses are combined together to form a bunch that speaks of peace and love. 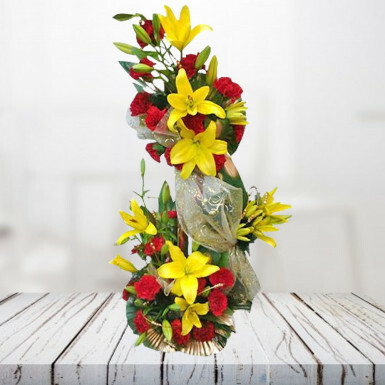 Let this combination of roses strengthen your bond of love and friendship. 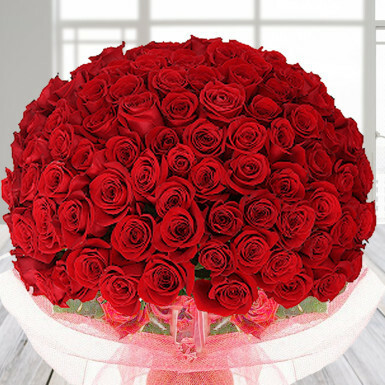 Your Gift Contains: 10 White Rose, 6 Red Rose Please Note: Fillers may vary as per the season and local availability.